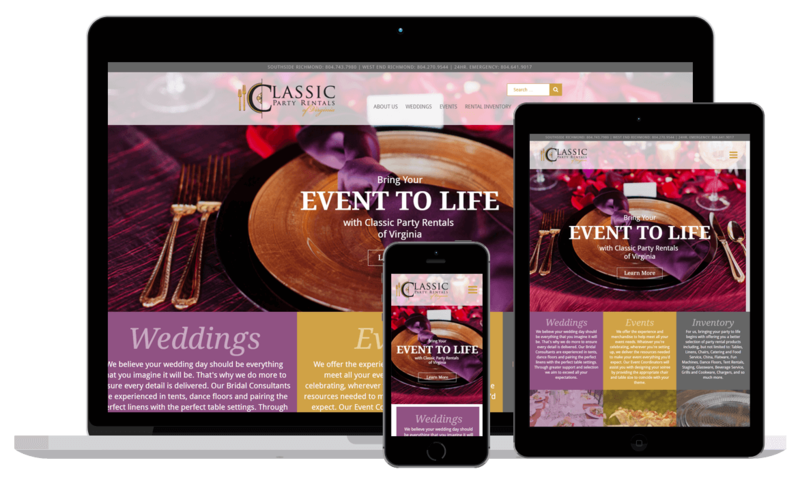 Classic Party Rentals of Virginia - WebWorx, Inc.
We are thrilled to announce the launch of our latest project, Classic Party Rentals of Virginia. You can view the website at classicpartyrentalsva.com. If your business is looking for a new website, get it touch!